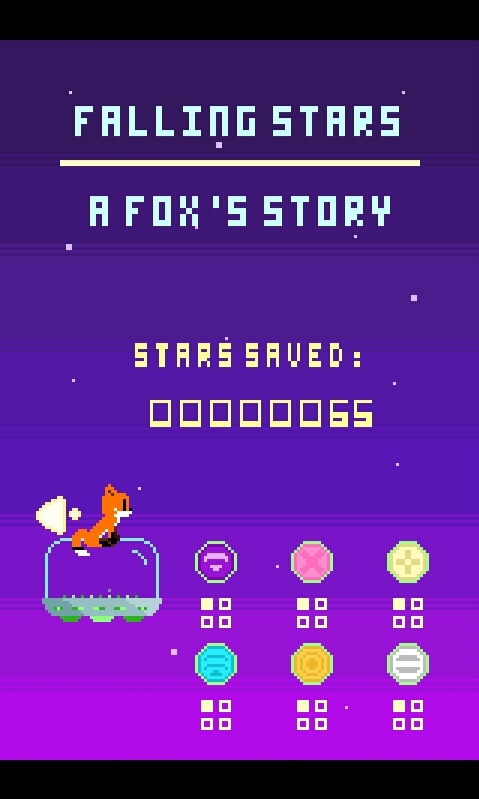 When the nights stars begin to fall, will a fox and his UFO be able to save them? 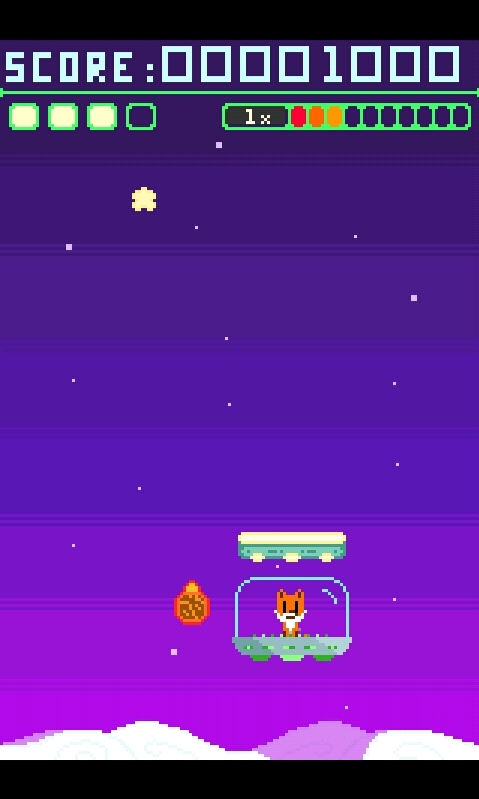 Slide our hero and his contraption across the screen and bounce the stars back where they belong! Saved stars build up across multiple play through to increase your rank and increase the effectiveness of your POWER-UPS. Unlock themed Paddles from repeated use of POWER-UPS or achieving a VERY high score! Wish it would take off SOMEWHERE. stick it on Newgrounds, thats where the big number are, what about game jolt too?